Danni's Dreams: You matter a whole bunch to me! 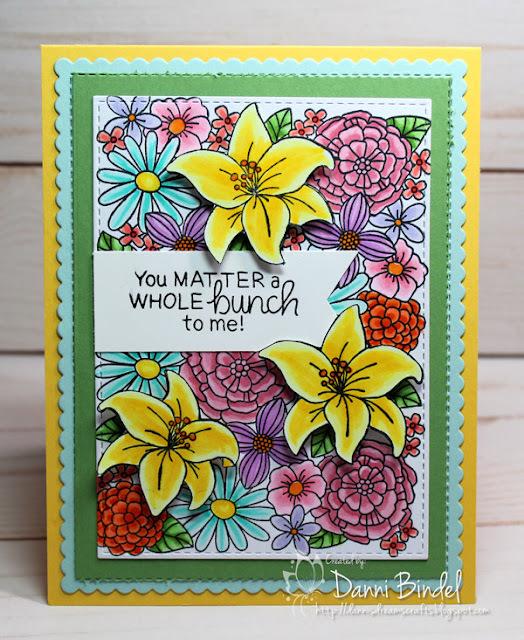 You matter a whole bunch to me! 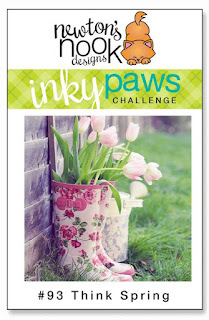 I was excited to see the new Inky Paws Challenge~Think Spring. 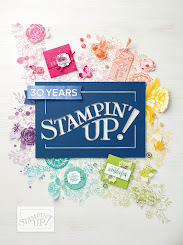 I've had the stamp set, Blooming Botanicals, for awhile and thought this would be the perfect time to color it up! We've had a very snowy, cold winter and even though I like the cold and snow, I'm glad that spring is starting to appear, although it's bringing lots of rain which could lead to flooding but it's nice to have warmer temps and see the snow melting. This is so colorful and beautiful! Thanks so much for sharing your talents with us at Inky Paws! What lovely coloring! so bright and cheerful. 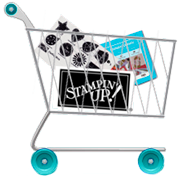 Thanks for Linking to the Inky Paw's Challenge. What a bright and happy card! Thanks for joining us for this Inky Paws Challenge!